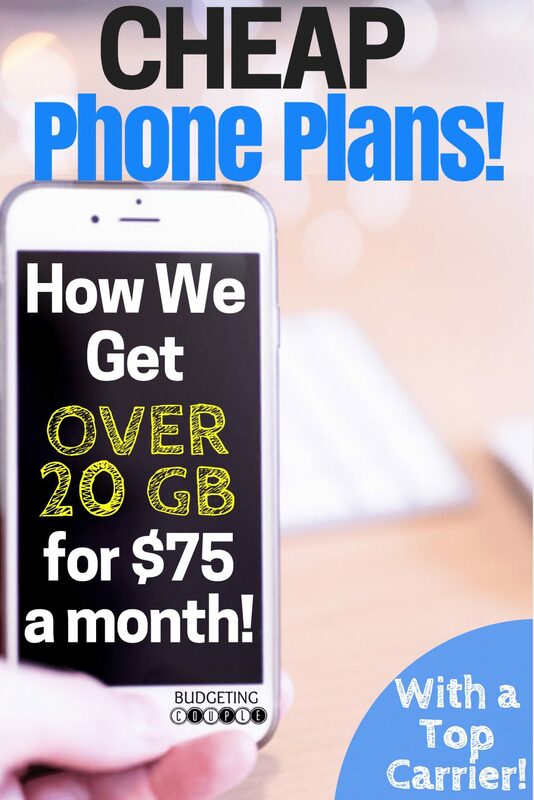 Cheap Cell Phone Plans | How to Get Over 20GB for $75 A Month! Cheap Cell Phone Plans: How To Get Over 20 Gigs For Only $75! If you want generous amounts of data, cell phone companies (especially the good ones) charge just about as much as they can get away with. For us, getting a new cell phone plan was all about getting as much data for the best price available. If money were no object, we would automatically think to go with the typical unlimited data plan. 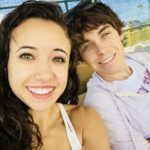 It would be amazing to watch non-stop YouTube videos and endlessly scroll through Pinterest and Instagram without a care in the world about our data usage. Sadly, it appeared that getting that amount of data would come with a steep price tag. It looked like we could only afford their minimum data plan! When we were shopping for a new phone plan, we were forced to go with a high-quality carrier (we lived in a rural town with poor service). We decided on AT&T, but the amount of data we were able to afford was insignificant. Paying for great service meant we could only afford 3GBs of data to SHARE between the two of us with AT&T’s Mobile Share Advantage Plan. I knew I would have to cut back my data usage significantly to make 1.5 GBs of data last me an entire month! And with this scrawny amount of data, you would think we would get a deal of a lifetime, but it was still going to cost us $80 a month!! After hearing this high price tag, we decided to do a little research of our own. The Ultimate Cheap Cell Phone Plan With a Top Carrier!! Luckily, we happened to stumble upon AT&T’s Prepaid plan, and were amazed at everything it had to offer! AT&T’s Prepaid Plan not only comes with unlimited talk and text, but it also includes 6GB of data per month for EACH of us. We were beyond excited to have 12GB of data for only $90 dollars a month! That’s a $10 price increase for 4X more data! But it keeps getting better! AT&T’s Prepaid Plan data actually rolls over! We regularly have over 20GB of data EVERY SINGLE MONTH!! This past month, I had 9.1GB of data to use and Evan had 11.4GB!! Combined, we had a total 20.5GB of data! That is almost 7X the data (3GB –> 20.5GB) we were originally going to have for only $10 more dollars ($80 –> $90)!! But it STILL keeps getting better! AT&T’s prepaid plan originally costs $45 a month per line, bringing our total to $90 a month. 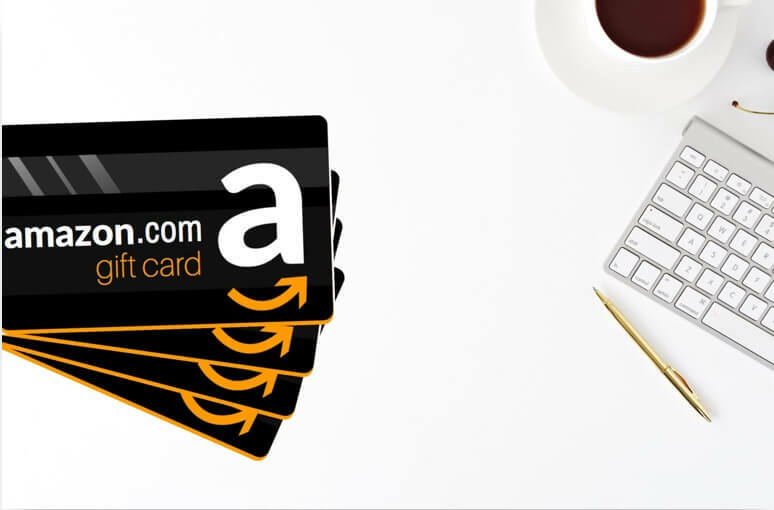 AT&T’s Prepaid Plan has a multi-line discount! Every phone line added onto the “account owners” bill saves an additional $5.00 per line! If you’re a family of 4 (so 3 extra lines) you will receive a $15 savings every month! 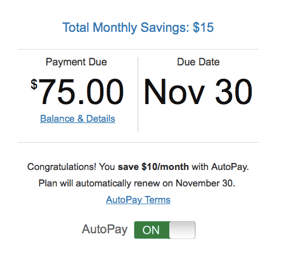 When you turn on Auto-Pay, you receive an Auto-Pay Discount! This amazing discount brought our total monthly phone bill down from $85 a month to $75 dollars a month! So there you have it, instead of paying $80 a month for 3GB, we pay $75 dollars for 20GB! AT&T is willing to provide these awesome discounts because you lose one “privilege”. When you choose AT&T’s Prepaid Plan, you are no longer able to finance your phone through AT&T. What this means is, you can’t get the new iPhone X for $33.34 a month. Instead, if you wanted the new iPhone you would have to pay the full price of $999.99 up front! So if you want 20GBs of data for $75 per month, you need to buy your cell phones cash! 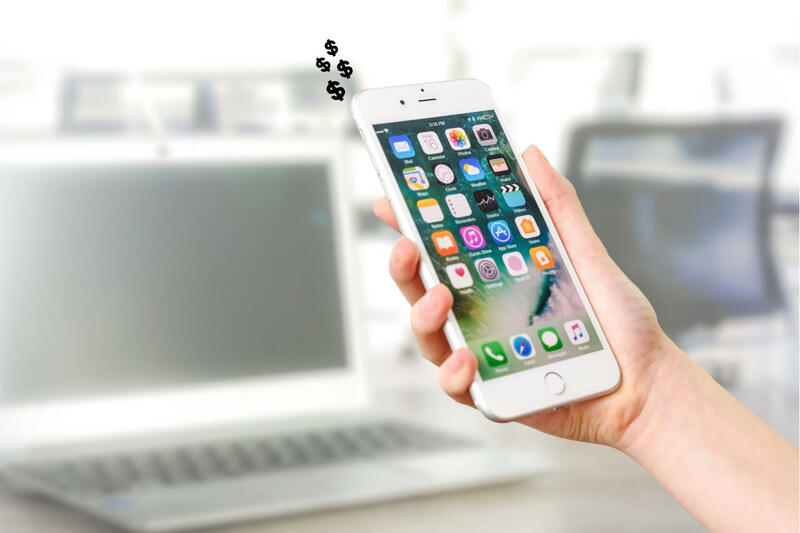 Paying for a phone in cash may seem outrageous, but it’s actually quite easy if you have a budget in place. Think about it–you need a new cell phone every other year. A $1,000 dollar phone only costs you $42 per month! You can afford that! 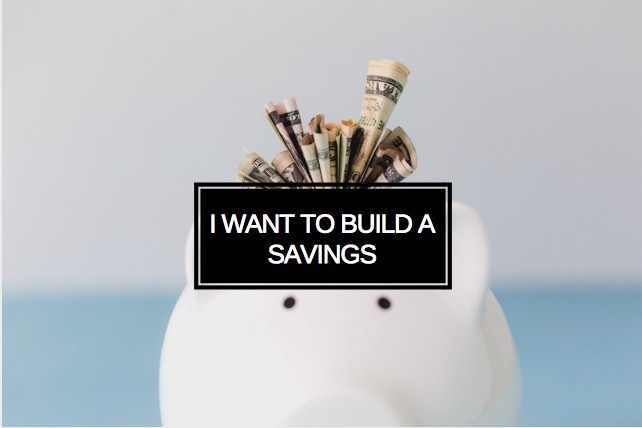 Especially when you’ll be saving so much on your monthly phone bill! 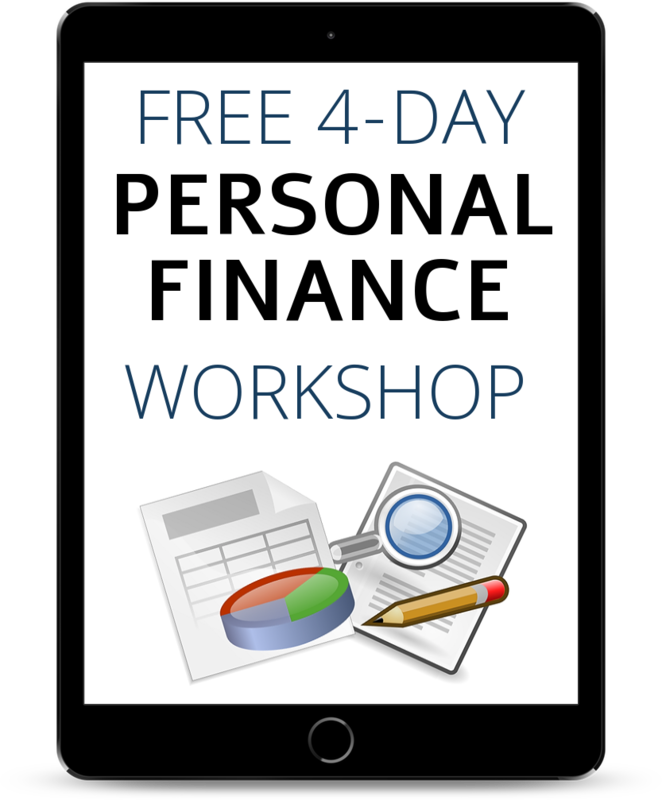 This course is all about becoming efficient with your money. 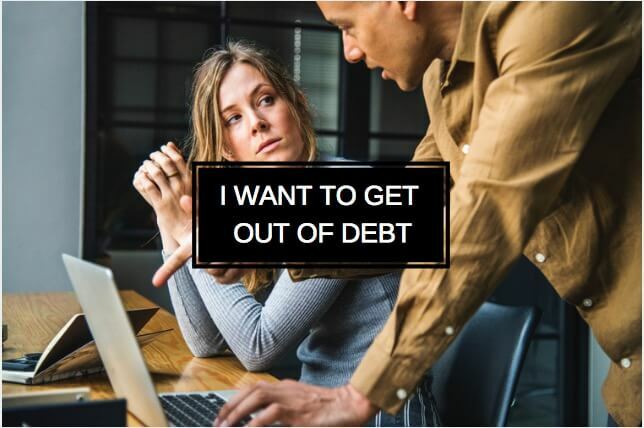 You have enough, you just need to learn to manage it! 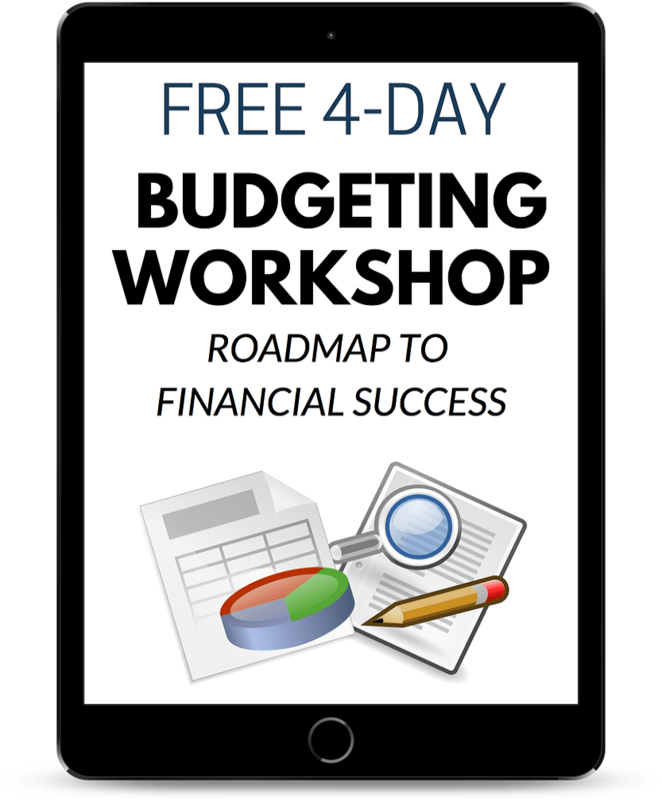 Get in control of your finances now, and sign up for our Free Budgeting Workshop Here! Alright, that’s it for this one! 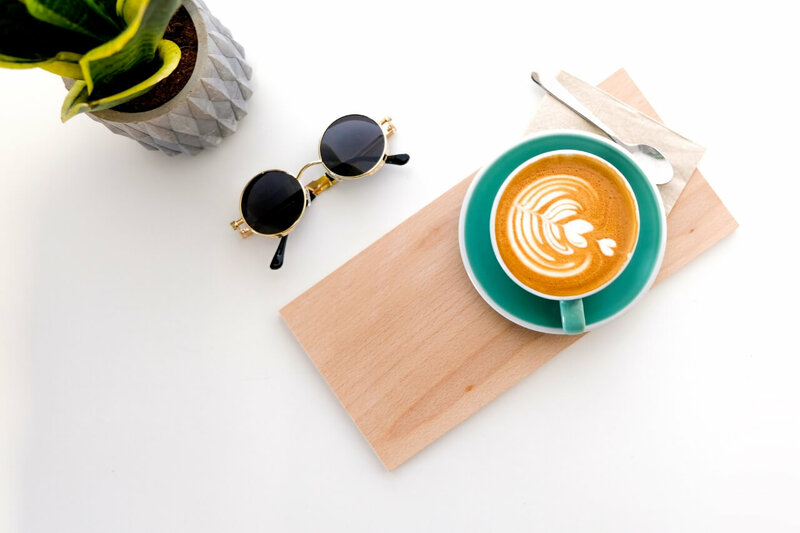 I hope you enjoyed this article and can now switch to a better phone plan with WAY more data (and maybe soon buy a brand new phone too) so you can pin on Pinterest and stream YouTube videos until your hearts desire! P.S. 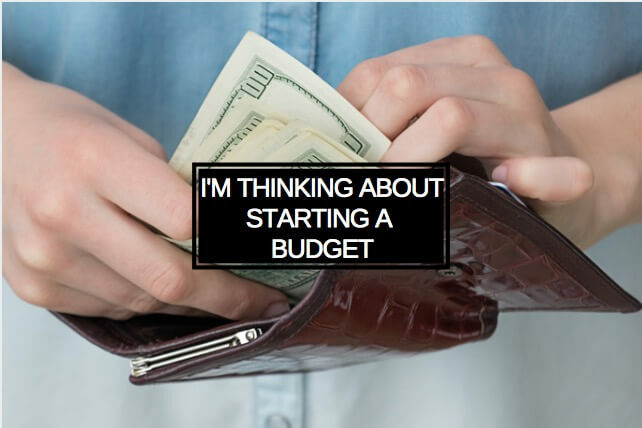 Have you started a budget yet? 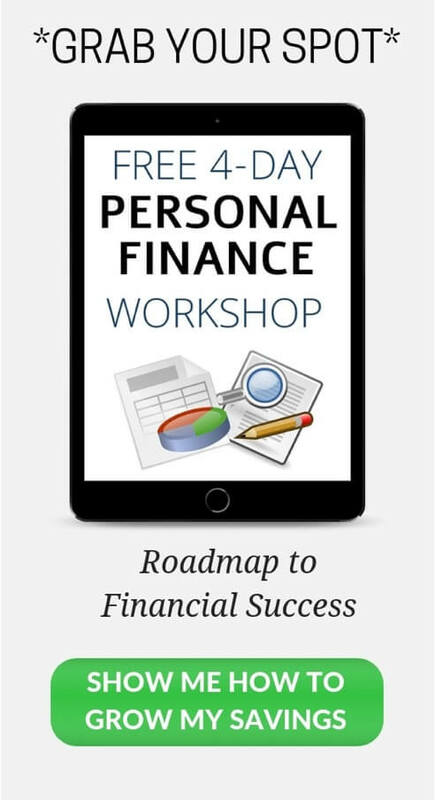 Check out our FREE 4-Day Budgeting Workshop: “Roadmap To Financial Success.” Check it out so you can start your very own budget today! P.P.S. Have you followed us on Pinterest? 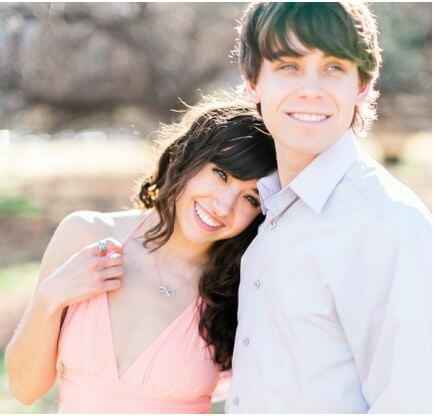 We are Pinterest up-and-comers and don’t want you to miss out on more FREE content! Follow us here!